Welcome to Otiendas. A website devote to helping you find the best Spanish food in the US. It can often be hard to find quality Spanish ingredients if you live outside the largest US cities. Products of lower quality are easier to find but does not taste as good and will not give you the same experience as a high quality Spanish cheese or ham can give. 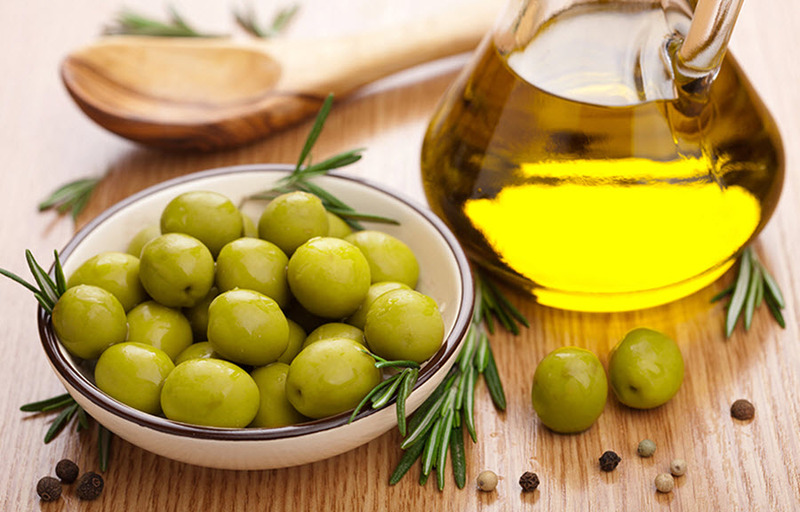 It is worth spending the time and energy to find good Spanish ingredients if you want to try preparing Spanish food. Some lower quality substitutes can be rather good and maintain the character of a high quality product but you need to know how a good quality product should look and taste to be able to find good cheaper alternatives. I recommend that you always use high quality produce when you want to try a recipe for the first time. That way you will know if you like the dish or not. If you use low quality products you might create a dish that you don’t like even if you would have loved it if you made it from quality ingredients. This might make you think you dislike dishes that you do in fact like if they are well made. Spain is located in the south of Europe and its food culture is Mediterranean. It has similarities to the Italian and Portuguese kitchen but differs from both in important ways. Once you get more familiar with the Spanish kitchen you will easily be able to tell Spanish dishes apart from dishes from the other Mediterranean countries. Below we are going to look at some of the products that has made the Spanish kitchen famous. Generally speaking, Spanish goat cheese is associated with the Mediterranean coast while cheeses made from cows milk are dominating in the north. Sheep cheese is being produces mainly on the flatlands of Castilla-León, Aragón, Extremadura and Castilla La Mancha as well as in other areas with a landscape ideal for sheep farming. 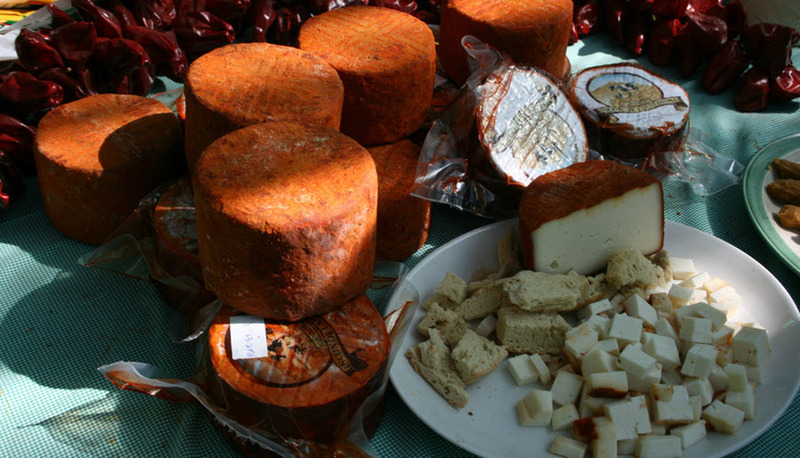 Many of the Mediterranean islands makes their own cheeses. 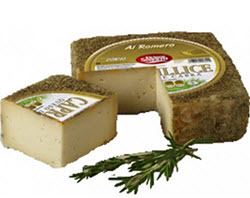 Click here to read more about Spanish cheeses such as the Manchego. Jamón serrano is a type of dry-cured ham from Spain. 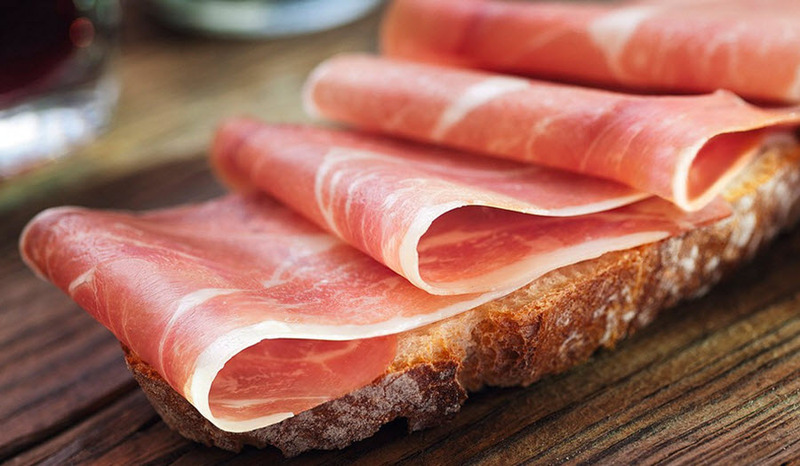 It is usually served in thin slices, but some recipes call for diced jamón serrano instead. Jamón serrano is typically sold in thin slices, in chunks or complete with the bone remaining. Read more. 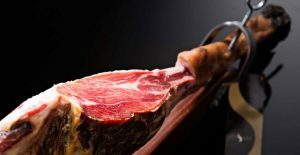 The jamón ibérico is renowned for its smooth texture and a rich, savory taste that develops during long-term curing. The fat content is pretty high and a good piece will sport regular flecks of intramuscular fat (marbling). Read more. Spain is not only famous four its food. It is also famous for its wines. Most US wine stores have a selection of Spanish wines but the selection is usually rather small. 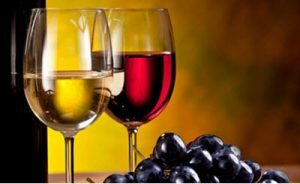 If you want to be able to find a good selection of Spanish wines then you will have to visit a specialty wine store or order the wine from a merchant online. If you are interested in buying Spanish wines but don’t know much about them or what you like then the Spanish classification system can be very helpful and aid you in your search. The Spanish Denominación de Origen (DO) system for wine was created back in 1932 and revised in 1970.The system has since been adapted to be more similar to the system in other European countries. You can read more about the system and how it works here. I recommend that you try to Spanish Txakoli wine. The name is pronounced [tʃakoˈli]. Txakoli is a slightly sparkling wine produced in the Spanish provinces Basque Country, Cantabria and northern Burgos. This type of wine is very dry with high acidity, and the alcohol content is comparatively low. Read more about Txakoli wine. It can be hard to be able to afford the good things in life such as Serrano ham and Txakoli wine. Luckily there are ways to invest to build a better future where you can afford the things you want when you want them. One way to achieve this is by trading in binary options. Binary options give you a high return and makes it possible to earn a lot of money quickly. Learn more by visiting this UK trading guide where you can learn more about the benefits and drawbacks of binary options trading. They can also help you find a good binary options broker if you decide that you want to try your hand at trading.